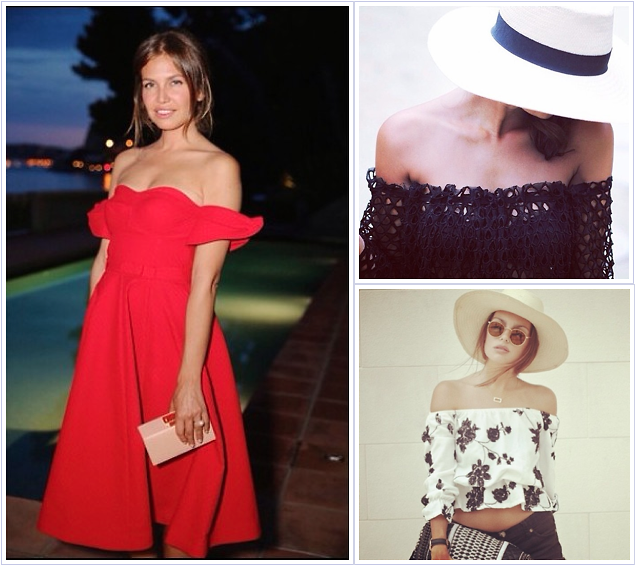 Choosing an off-the-shoulder look for summer is sure to promise style, comfort, and femininity. Plus, an off-the-shoulder look is easy to transition into the fall. We've created five perfect outfits using our favorite off-the-shoulder tops, from laid-back stripes to florals and bold colors. Click through for looks that'll show off your own natural accessory.